Indie-rock quartet Luna Bay bring together infectious hooks, huge riffs and anthemic choruses. 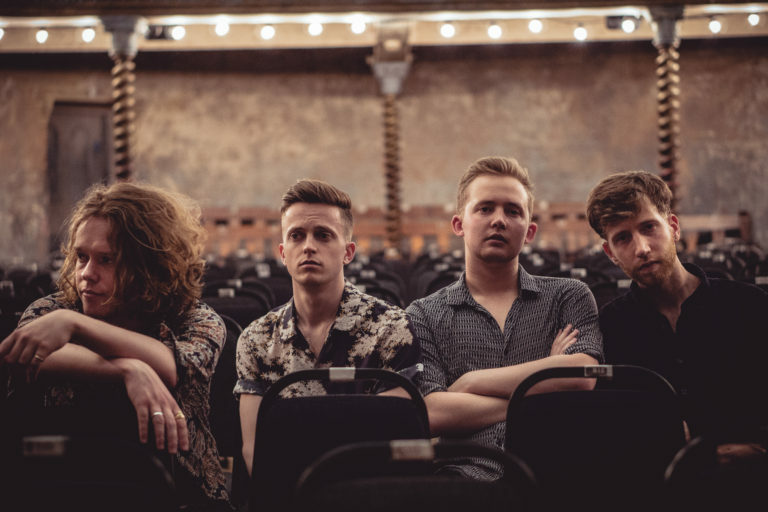 Since the release of their first single ‘Colours‘, Luna Bay have gone from strength to strength featuring on Radio 1’s Best of Introducing, gaining multiple Radio X playlists and racking up millions of streams. 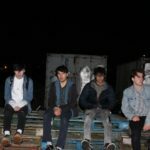 Having supported bands such as Nothing But Thieves, The Academic and Declan McKenna, the four piece have gone on to sell out headline shows of their own including London’s Omeara. 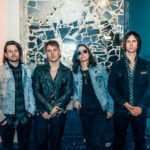 With their single ‘Little Amsterdam’, Luna Bay gained support from the likes of Huw Stephens (Radio 1), John Kennedy (Radio X) and also made the BBC Radio Wales daytime A-List.